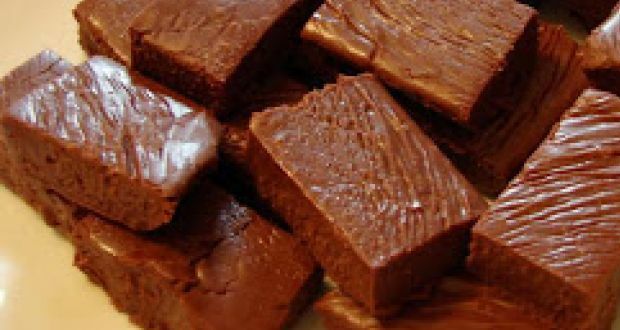 Make delicious chocolate fudge in a matter of minutes in a microwave. 1.Place chocolate chips, sweetened condensed milk, and butter or margarine in large microwaveable bowl. Zap in microwave on medium until chips are melted, about 3-5 minutes, stirring once or twice during cooking. 2.Stir in nuts, if desired. 3.Pour into well greased baking dish. So simple, quick just amazing.